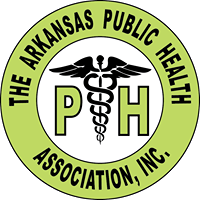 Public Health Grand Rounds is presented Thursdays at 8 a.m. in the Arkansas Department of Health's Dr. Joseph H. Bates Professional Education Auditorium. 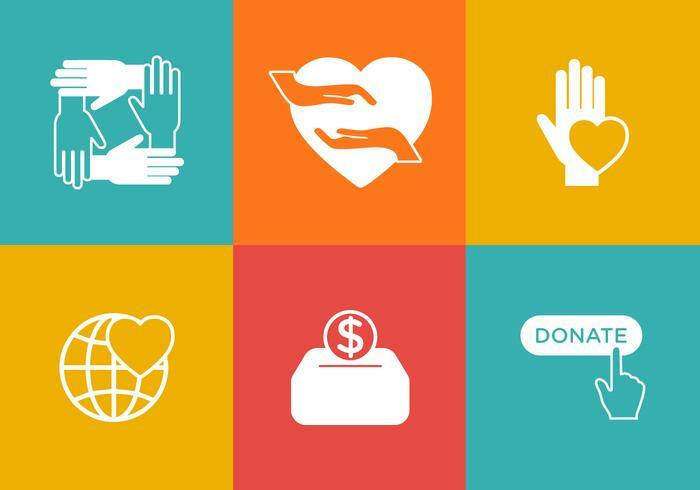 It is jointly sponsored by The Arkansas Department of Health, the Fay Boozman College of Public Health at the University of Arkansas for Medical Sciences, and the Arkansas Center for Health Improvement. Continuing education credits for CHES and MCHES are available. The forms for continuing education are emailed on a monthly basis. Please contact Quinyatta Mumford (quinyatta.mumford@arkansas.gov) for more information. To view past and upcoming Grand Rounds presentations, please click here. If you know the date of the past presentation that you would like to see, you may enter the below address, inputting the date of the presentation in the format shown (YYYYMMDD). If you are currently a CHES or MCHES, you may click here to search for opportunities to earn contact hours. For those who wish to take the MCHES exam, registration opened for the October 2018 exam on May 1st. NCHEC is transitioning to computer-based testing beginning with the October exam. To take advantage of early bird discounted registration, please click here to submit an online application. 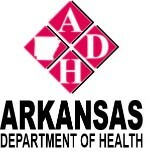 Please click here to view the continuing education page of the Arkansas Board of Nursing. Find a continuing medical education (CME) provider by clicking here. For continuing education providers by state, click here. Accredited providers of continuing education for dietitians can be found here.